Recreational Range Sidemount Diving is already common practice for many wreck and cave divers. Now the benefits are being discovered by more and more also recreational divers. The ease of movement without a heavy tank on your back and a new feeling of buoyancy are enticing advantages of the diving style. 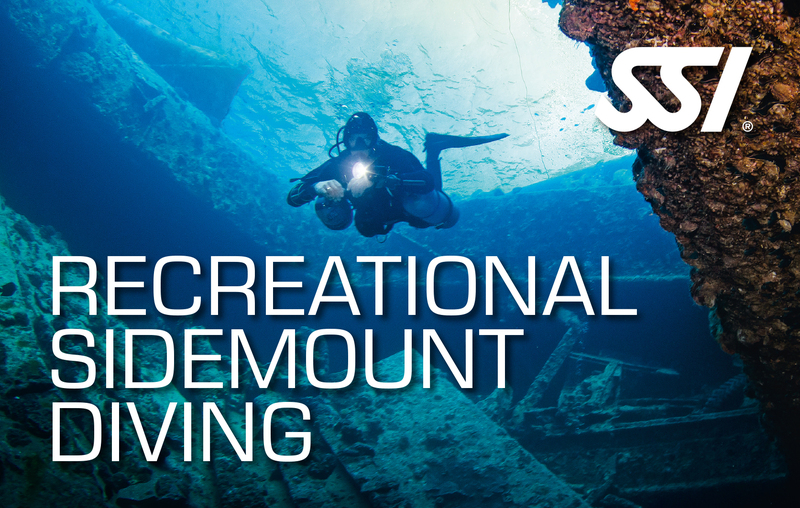 You will earn the SSI Recreational Sidemount Diving Specialty certification after completing this program.